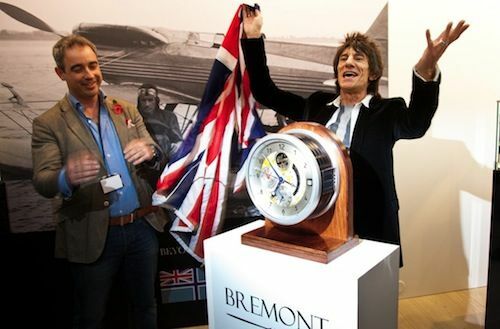 SalonQP 2012 - The UK Watch Event To Visit! 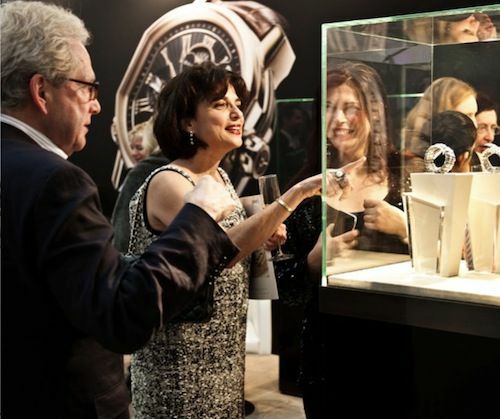 SalonQP 2012 – The UK Watch Event To Visit! Just like last year, the Saatchi Gallery in London will be the domain of watch enthusiasts from all over the world, but mainly of those from the United Kingdom. QP Magazine, a UK watch magazine lead by James Gurney, is hosting the SalonQP event for the 4th time and the number of exhibitors and activities is more and bigger than ever. There is a large list of well known brands that will be there from the 8th of November till the 10th of November, but there is also an equally long list of exhibitors of independent watchmaking brands. 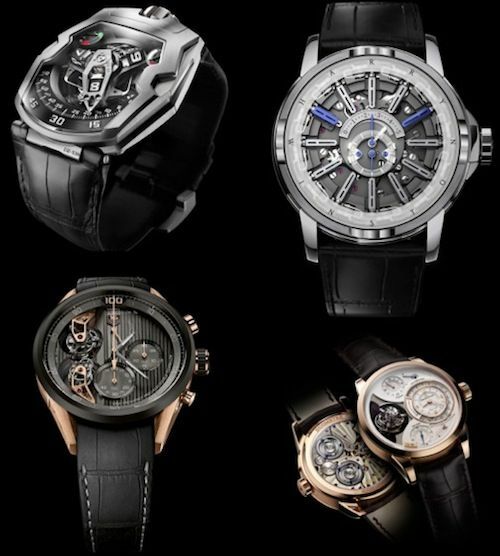 What to think of Grönefeld, Urwerk, MB&F, Sarpaneva, Jaeger-LeCoultre, Vacheron Constantin, Bremont and many, many more. A full overview can be found here. We are also happy to see Fondation De La Haute Horlogerie in the list of SalonQP partners, a very important organisation with respect to haute horlogerie watchmaking (and preservation through sharing knowledge and information). We had to skip SalonQP last year – which we regret – but Fratellowatches was there in 2010 (click here for a report) and it was one of the best events ever. Together with Ben Clymer from Hodinkee, the guys from Bonhams, Twittering watch enthusiasts, In2Watches and Chrono24 we had a wonderful time in London. We will be there this year as well and give you a photo report afterwards. Better yet, book your own trip to London and make sure to order your SalonQP tickets here already. Ticket price varies between 20 GBP and 30 GBP, depending on the day and time you want to visit the Saatchi Gallery. We are looking forward to see the preview of The Watchmaker’s Apprentice on Friday the 9th of November, a documentary about George Daniels and his only apprentice, Roger W. Smith (who’s also there). When? 8th – 10th of November. VIP Reception in the evening of the 8th of November, Friday 12pm – 6pm (including movie at 2.30pm on George Daniels), Friday evening 6pm – 10pm (cocktail reception), Saturday 10th of November 12pm – 6pm. Price? See the ticket page. Starts at 20 GBP, most expensive time slot is 30 GBP. Who? A lot of big label brands, independent watchmakers, watch journalists, FHH and so on.